By the end of last year, I had heard whisperings of a new restaurant opening in the Fitzwilliam Hotel. It was going to aim high, and was recruiting staff from the best spots in town. 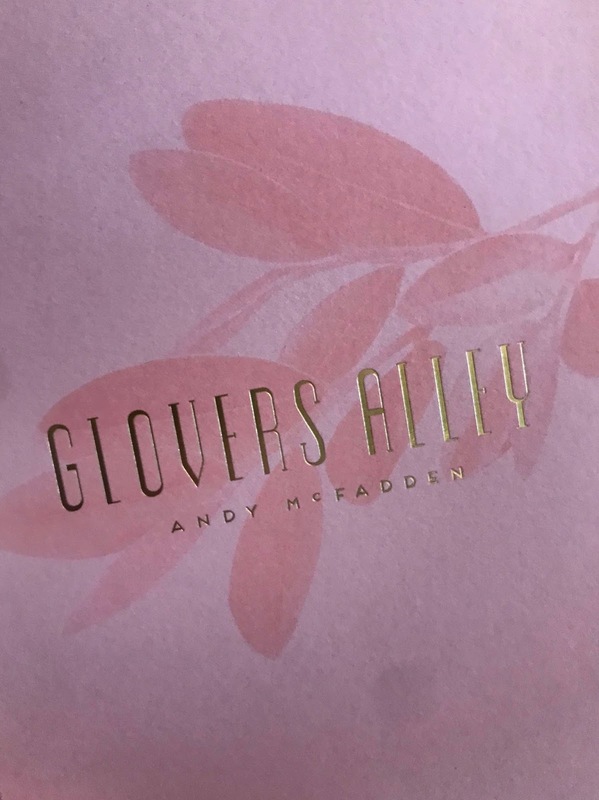 That restaurant is now open, and there's no doubt that the uber luxurious Glovers Alley by Andy McFadden is currently the hottest ticket in town. Originally from Tallaght, McFadden became London's youngest Michelin-starred chef, before deciding last year to return home and invest in the space formerly occupied by Thorntons Restaurant. While McFadden's name is the name over the door and embossed on the menus, he's assembled a crack team around him. Head chef Philip Roe has accompanied Andy from London, head sommelier James Brooke moved across the Green from Restaurant Patrick Guildbaud, general manager Ed Jolliffe comes from Chapter One and the stellar Aoife Noonan joined as executive pastry chef, formerly having worked at Luna and Guildbaud.